From all signals on the outside looking in, I had it all. A great family, wildly successful business, the homes, the cars, everything. On the inside, there unquestionably was something missing in my life, purpose. My quest to find my purpose started in the most unlikely place: watching what my 14-year-old daughter was doing every day. 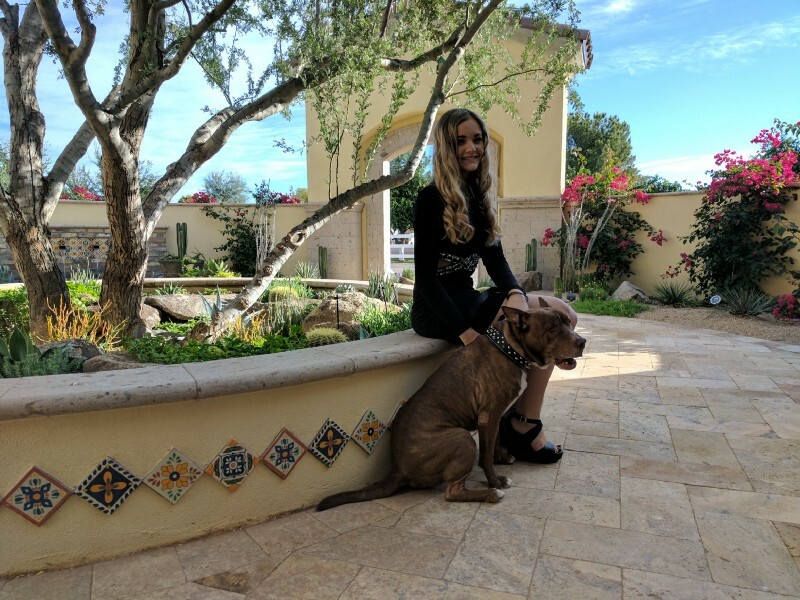 Kylie is an amazing human being and positively someone I can say is living their “why.” At 14 she started rescuing animals from shelters, pulling them off the table of euthanization, fostering them and then adopting them to a family in their forever home. She has been doing this for a few years now. In fact, last year she rescued and adopted almost 200 animals all while holding a fantastic GPA in school. She’s found her purpose in life, and it was because of that I knew I needed to as well. I began asking myself, why am I here? I just put that question out to the universe and left it there. I was not expecting an answer too soon because I have been told by many that this process that can go on for a very long time. 1. Nonprofits and charities (almost all of them) are consistently underfunded. 2. The average guy or gal does not know how to give. We’re just not consistently taught that in school and life. Rarely are we shown how to give and its lasting positive effects on our psyche as human beings. I thought to myself, “what if in honor of my daughter, I helped her co-found a business that solved these two major problems?” I took her out to dinner, made the proposal and off we go. I was certain I had found my purpose but was waiting for a higher confirmation. More to come on KNIB in the future…. Then, Jan. 4th, 2017 happened. 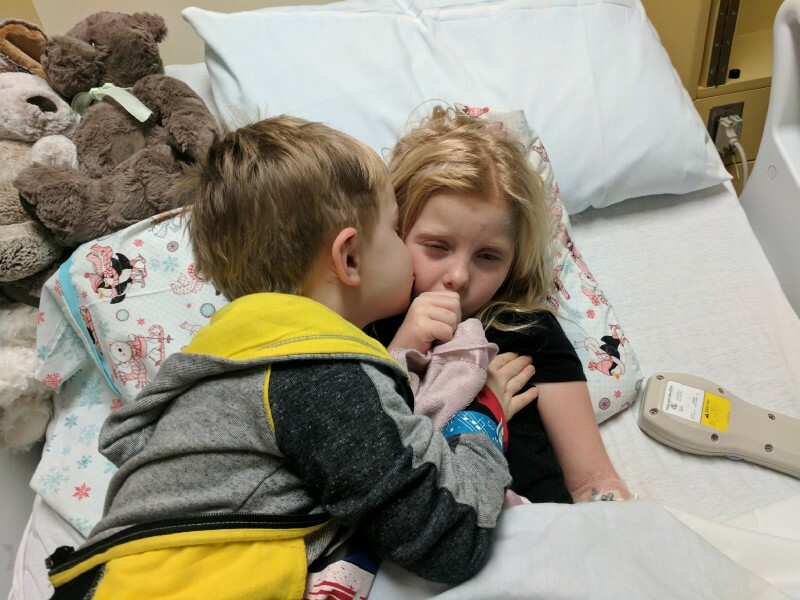 For most, it was just an average hump-day, but for us, the beginning of a weeklong, heart-wrenching trial of trying to figure out why our five-year-old daughter Izzie couldn’t shake her fever. It all began with a trip to the doctor’s office to diagnose her swollen lymph nodes, fever and up/down temperament. It was the end of the first day of these symptoms, the doc diagnosed the only thing he could at the time: Strep Throat, but parents just have a gut feeling when something is wrong with their kid. A cardiologist friend of mine told me “Never doubt an attentive mother and father!”. He was right. A few days later, after the antibiotics that were prescribed for strep throat had no positive affect, my wife took her to a local Urgent Care. Another strep throat test arrived, and it came back negative. The doctor on call, Mary, made an observation that would be one of the biggest blessings we’ve ever received. A Miracle in fact. Kawasaki Disease is pretty rare, being diagnosed about 5000 times per year in the US. There is no test for it, and can only be ruled in when other common viruses and diseases have been ruled out. It’s very dangerous when it is not diagnosed correctly or timely and is the leading cause of Heart Disease in kids. It’s not fair to go into all of the details and swings we have experienced these past few days as Izzie is still recovering. As I write this, we’re in our 4th day at Cardon Children’s Hospital, the second treatment of IVIG immunoglobulin and ready and waiting for those random smiles Izzie flashes at us as she starts to feel better. She is doing great! She is a true Warrior, and she solidified my “Why” and purpose for living. Sometimes it takes a crazy set of circumstances to wake someone up. You can learn a lot from a kid. I’ll have you considered my story a great example. At 44 years old, being shown why I’m here on this rock…flying through space at a bazillion miles per hour…and it took a couple of kids to deliver that clarity. It’s certainly not to be normal. For me, It’s to go “ALL IN” every day and leave a dent on the universe. That dent is coming. Just. You. Wait!